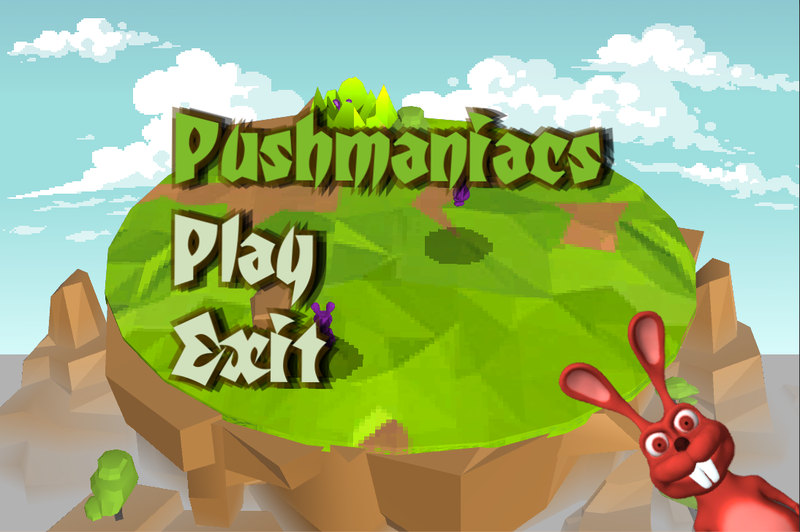 PushManiacs is a fighting game where you battle as deadly rabbits on a round colorful map. 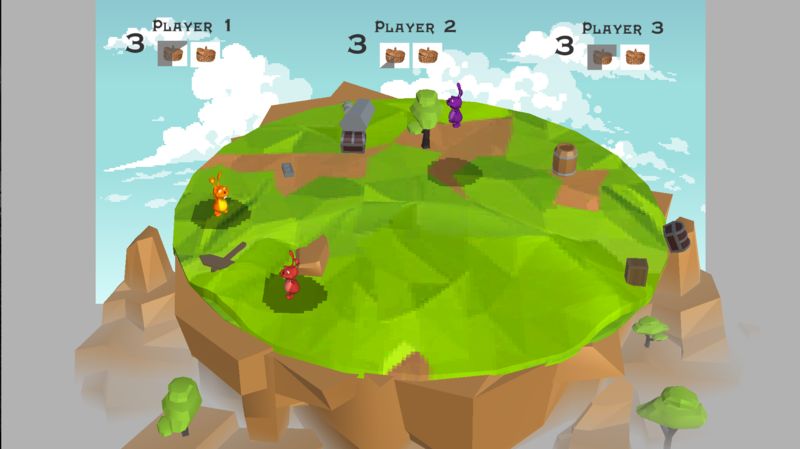 Game is about using your enviroment to kill each other. 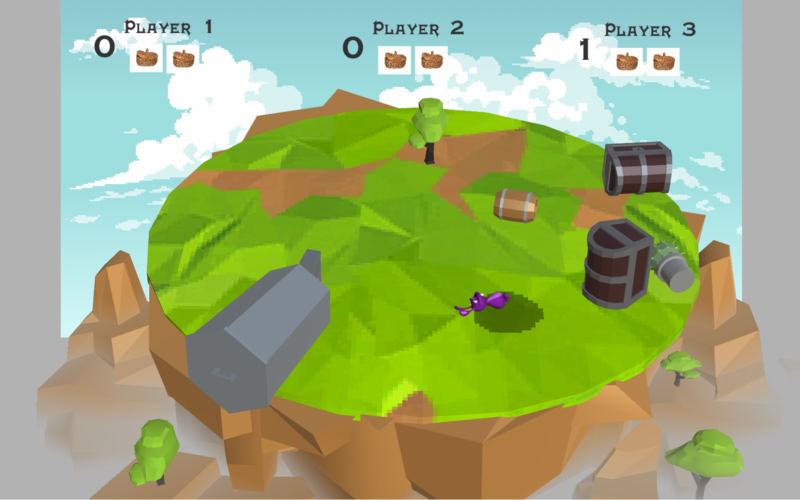 Use your tiny hands to grab everything in your touch(including boxes, chests, chairs etc and other players) and throw them off the map. Supports up to 3 players using xbox360 controllers.